We have always been a baby wearing family but sometimes it just gets to hot to wrap all of that fabric around you or have a huge thick carrier on your front or back. Today I am excited to share BityBean baby carrier with you. I choose their Sky Blue carrier and it retails for $59.95. Not only is this carrier light weight but it is so small that it fits in the side pocket of my diaper bag. Here is the info and specifics right from their site. Bitybean's UltraCompact baby carrier is designed for infants and toddlers over 3 months and weighing from 8 to 40 pounds. Our portable carrier is safe, comfortable and conveniently packable, giving parents the freedom to be ready for anything! Comfortable anatomic shoulder and waist straps, state-of-the art materials and design. Fully adjustable for a custom fit. Weighs only 8 oz and the size of a child water bottle. Sleep/Shade hood and Fleece infant liner accessories available separately. I have not tried the Sleep Shade Hood but it would be a nice addition to have with this carrier to keep the sun out as we are approaching the summer sun here. Here is what the inside of the carrier looks laid out. Here is the outside of the carrier. I have been wearing this carrier on the front and back but now with little man being 21lbs I like to wear him on my back the best. Here is on the front. Here is a shot of my wearing him on my back. My husband also likes to wear this carrier so it is great for dads too! Once you get used to putting it on it is really easy. 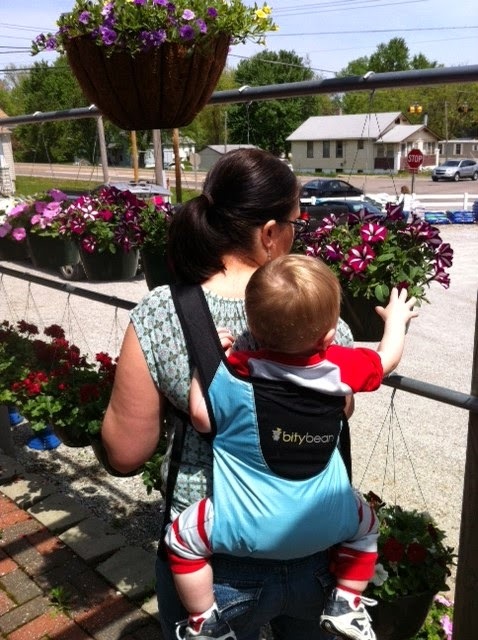 One TTGG follower will be winning a bitybean carrier of their own in any color choice available! The carrot color looks fun! I would choose sand gray a nice neutral color! It looks a little pinchy im the knees.... Red marks? I would choose the lime green. I'd choose the sky blue. I would pick the lime green color. I would pick the Sandy Grey..I love neutrals! Plus, hubby could wear her too! 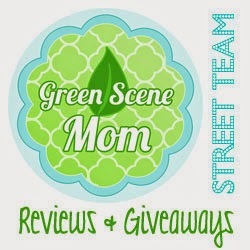 Our family motto is "green means go!" so I would definitely go for the lime green!!! Hmm. The lime green catches my eye, but the sky blue is really pretty for girls or boys! I would pick the sky blue! I love their Sand Grey. I'd choose the carrot orange!! I would choose Sand Grey. I would get lime green! ! I would like the sky blue best! I would choose sand gray. the orange one is so nice, but the sand gray would be great too! so hard to decide! I would definitely pick carrot orange! I would choose the sky blue color.